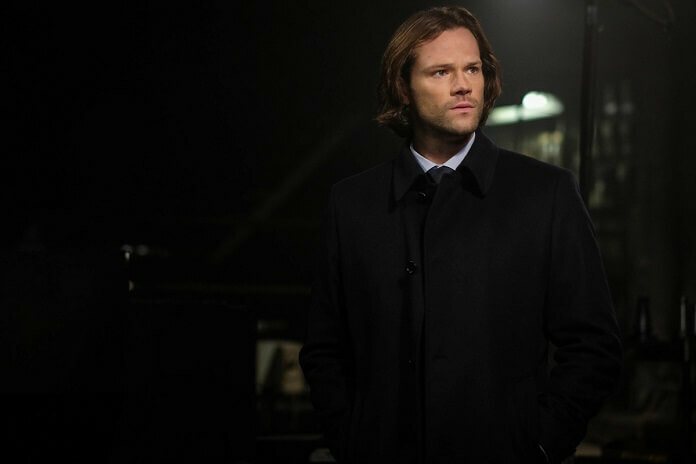 The CW’s Supernatural season 13 episode 14 welcomed back Bobby Singer (Jim Beaver), found Jack using his powers for good in the Apocalypse World, and most importantly had Castiel back in full-on warrior angel mode. 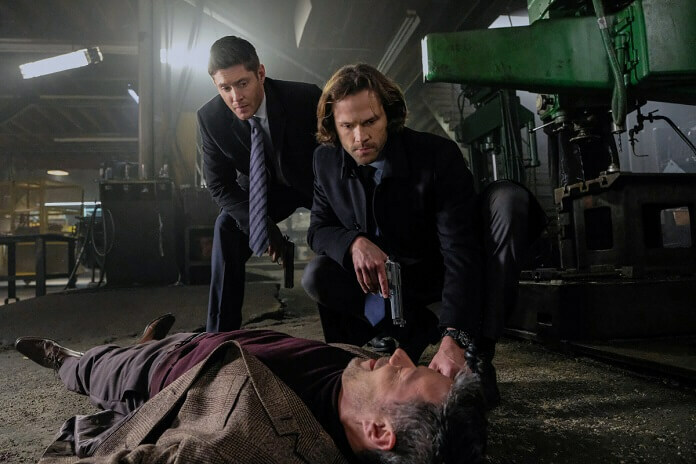 Cas revealed to the Winchester brothers that it will take the grace of an archangel, a fruit from the Tree of Life, the Seal of Solomon, and the blood of a most holy man to defeat Lucifer and Michael. The quest is on! 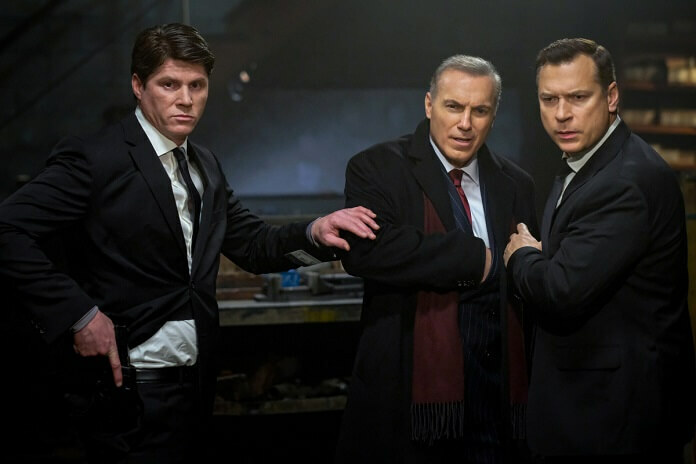 Up next, season 13 episode 15 titled “A Most Holy Man.” Amanda Tapping directed from a script by Robert Singer and Andrew Dabb. 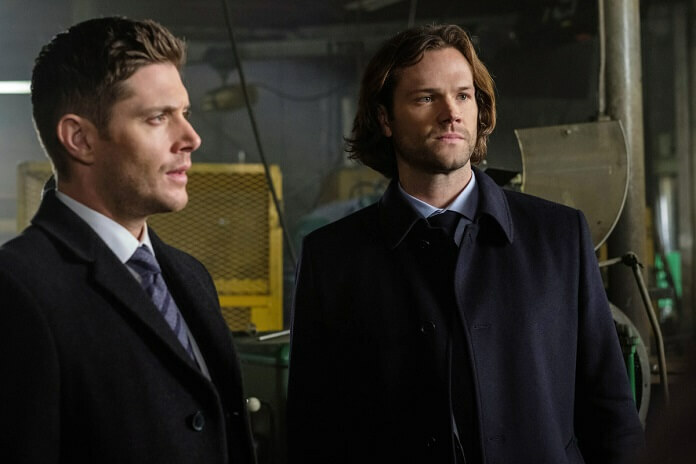 Supernatural season 13 episode 15 will air March 8, 2018. 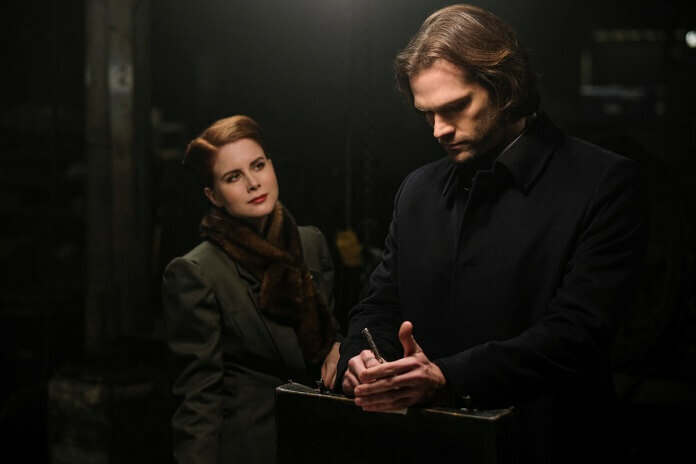 The “A Most Holy Man” Plot: DIVINE INTERVENTION – Sam (Jared Padalecki) and Dean (Jensen Ackles) are close to collecting everything they need to open a rift into the apocalyptic world and possibly rescuing Mary (guest star Samantha Smith) and Jack (Alexander Calvert). 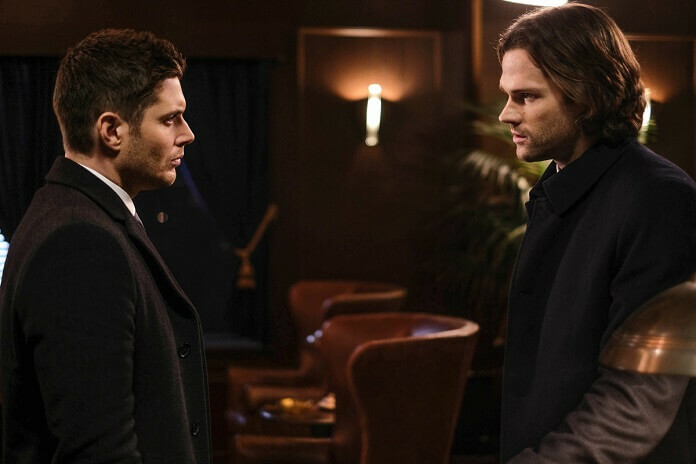 The one missing ingredient leads the Winchesters to a black market for religious relics where everything is not always as it seems.